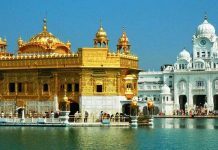 India as the whole world calls it-the land of various Gods, is one of the most religious countries in the world which is home to about thousands of temples and hundreds of festivals. Religiousness is not something Indian people have adapted themselves into but it is something they are born with. 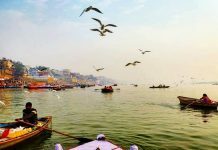 So, waking up early in the morning, taking a bath daily, and firstly, worshipping the Almighty is what the rich culture of India that every Indian abide by. 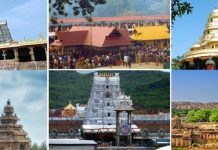 If the idea of going on a spiritual journey of India and visiting some of the famous temples of India excites you then, be sure to book yourself for a temple tour package of India and especially, check out the South India temple tour package. 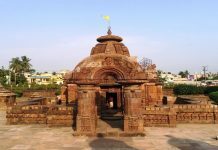 So.below is the list of some of the must-visit temples of India and expand your knowledge of horizon by learning about the history of these famous temples. 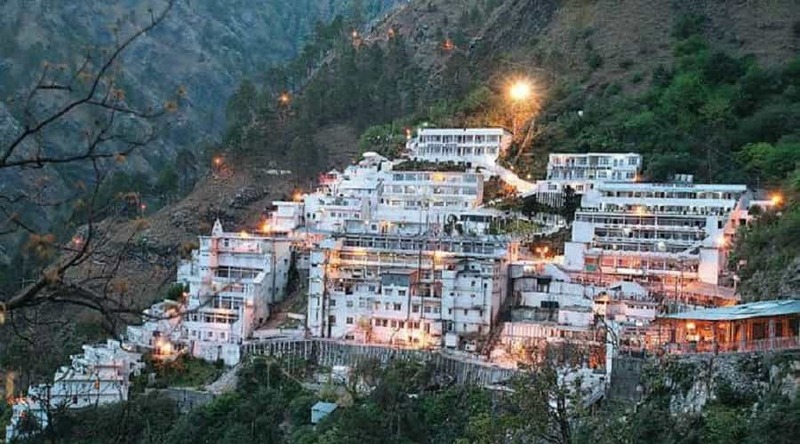 Vaishno Devi is a very famous temple perched atop a mountain in Jammu which is dedicated to ‘Mata Vaishno’. The temple is nearly 60 km away from Jammu and after reaching the base point of the temple, one has to walk about 21 km to reach the temple premise. 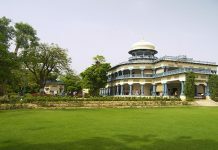 The temple has always been regarded with great importance in the history of India and you will be surprised to see the celebration of culture at this place. 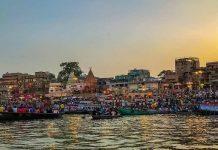 Kashi Vishwanath is the most revered temple of India located in the Varanasi city of Uttar Pradesh. 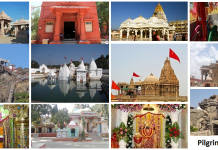 As per legends, lots of myths surround this temple like if a person ever worships the idols of this temple then, they surely get relieved from the cycle of birth and the temple is also famous for answering its every visitor’s prayers. It is also one of the 12 Jyotirlinga temples of India and that’s why Lord Shiva is worshipped in this temple. 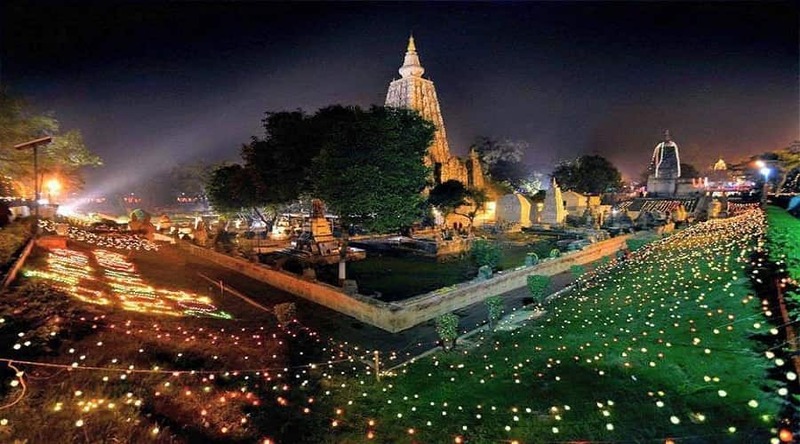 Located in the Gaya district of Bihar, Bodhi temple is a very famous pilgrimage site and also a UNESCO world heritage site. It is actually a Buddhist Temple which is why attracts millions of Buddhist community people from all over the world. As per legends, it was this place where Lord Buddha attained enlightenment which he then, preached all over India to his disciples. The architecture only makes you wonder the art of craftsmen who built this splendid beauty. 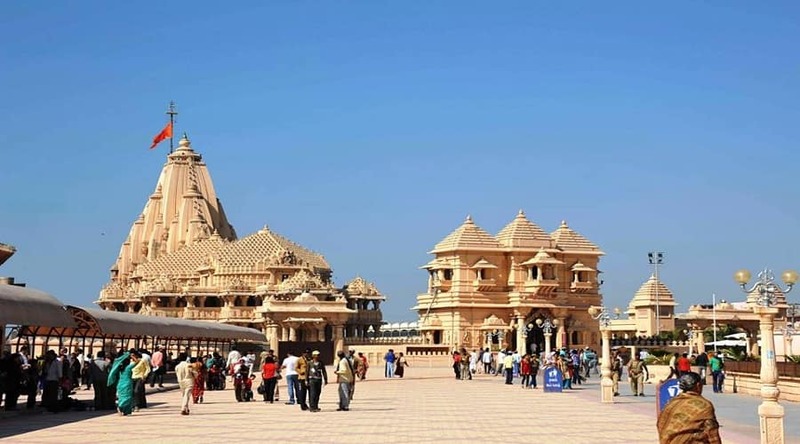 Somnath Temple which is also believed to be the first Jyotirlinga temple out of 12 others and is located in the state of Gujarat. It is a beautifully carved Lord Shiva temple where the sea stretches its warm hands in the background. MahaShivratri festival is celebrated on a huge account in this temple every year and is able to attract millions of pilgrims every year. So, if you are planning a trip to this temple then, keep that in your mind. 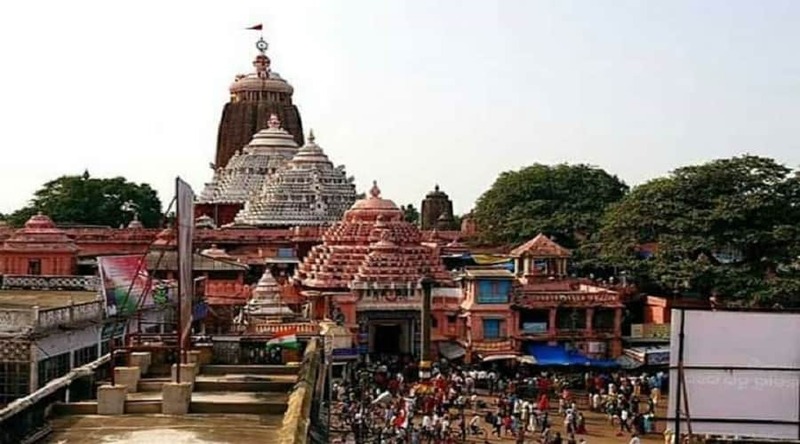 Jagannath Temple is another beautifully carved Lord Krishna temple in Puri district of Odisha. 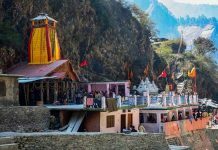 It is 65-meter high temple which is also considered one of the four dhams of Char Dham Yatra. The idol presiding in this temple is made of wood and are replaced by an exact same replica of the original one almost after nine to twelve months. If you are planning a trip to this temple then, try to check out dates between June and July when the famous chariot journey is being conducted by the saints of the temple. Tirupati Balaji is one of the most visited temples in India as it attracts about 40 million devotees every year. 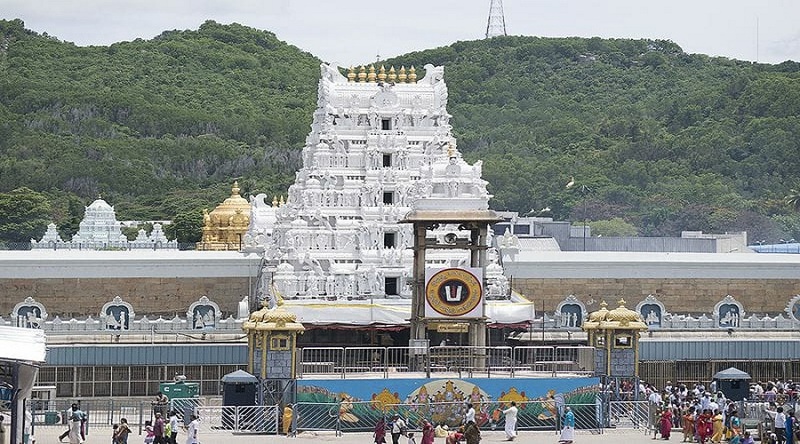 The temple is perched atop the Tirumala hills of Tirupati where Lord Vishnu is worshipped. 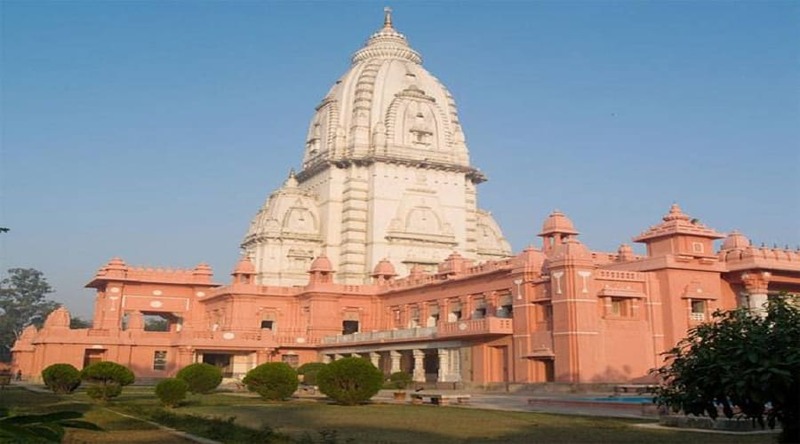 Some few years ago, Forbes also listed this temple as the second richest temple in the world. 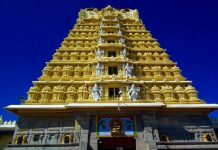 The temple is entirely made of gold thus, you will be astonished by realizing the vast beauty of this temple. So, list down this temple in your priority list to visit in Andhra Pradesh. 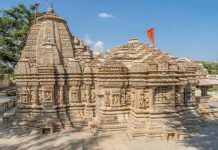 There are hundreds of temples in India but there only some of the temples which are greatly regarded by the people of India and many wishes to visit those temples once in a lifetime. 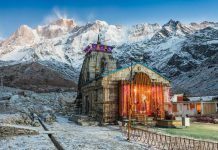 So, if you are planning a spiritual tour of India then, don’t forget to add these famous temples in your bucket list.